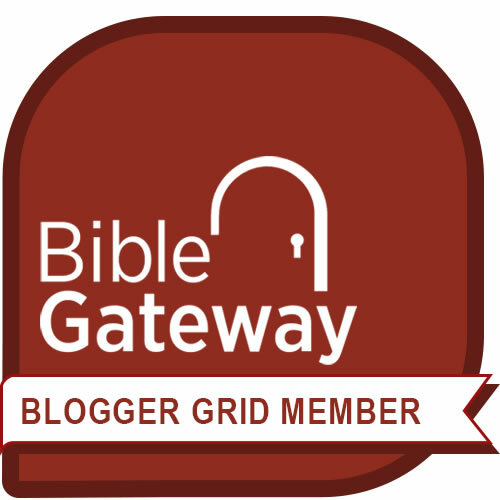 Did the other biblical authors understand the Genesis creation account literally? 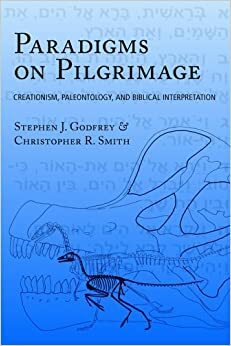 A reader of this blog recently submitted several questions after re-reading my book Paradigms on Pilgrimage: Creationism, Paleontology, and Biblical Interpretation, which I co-authored with Dr. Stephen J. Godfrey, curator of paleontology at the Calvert Marine Museum in Solomons, Maryland. The book argues that the Genesis creation account should be understood as literally intended and accurate from an observational perspective, meaning that there is no inherent conflict between believing this account and believing that more complex life forms have developed from simpler ones in a process that has extended over a long period of time. 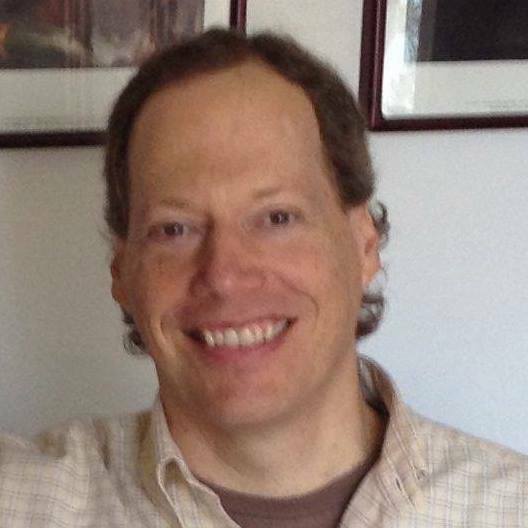 I will answer this reader’s questions in a series of posts, starting with this one. The full text of the book is available online at this link. Q. I recently reread your book Paradigms on Pilgrimage and I can safely say that it is by far the best book I have read on the Creation/Evolution controversy. (And that’s saying a lot, because I’ve probably read upwards of thirty.) I’ve come to the conclusion that the position you advocate is the most reasonable and cogent and makes the most sense in light of the big picture. I still have some questions, however. First, what are we to make of how other biblical authors understood Genesis? Creationists often argue that they viewed Genesis as literal truth, which would make these supposedly inspired authors wrong if evolution were a valid theory, unless they were affirming Genesis from a purely observational perspective. In the case of Jesus in particular, what’s important for me to resolve is to what degree he gave up his omniscience while he was a man. If he was still fully omniscient, then in affirming the Genesis account of origins he would have been affirming something he knew was empirically wrong. Thanks very much for your kind words about our book. I’m glad it has been helpful to you. Perhaps it is not too surprising or unsettling to hear other biblical authors speak like this, if we accept that the Bible is written from an observational perspective. Its human authors are simply describing how things appear to them. But we might expect that Jesus would have spoken from a different, objective perspective (that is, not that of an earth-bound observer) if he really was God and so was omniscient. However, what we find is that Jesus also describes the created world from the same observational perspective as the other biblical authors. He says in the Sermon on the Mount, for example, that God “causes his sun to rise on the evil and the good, and sends rain on the righteous and the unrighteous.” This is the same perspective expressed by Job when he says that God “speaks to the sun and it does not shine,” explaining days when the sun does not appear in the sky not just from an observational perspective but also from the standpoint that God actively commands weather phenomenon. (Jesus is not speaking in poetry or metaphor here.) And Jesus also appealed to the way things were “from the beginning,” quoting directly from the Genesis account of the creation of man and woman, when he answered a question about divorce. So it seems reasonable to conclude that Jesus had the same earth-bound perspective as the other biblical authors. If that was indeed the case, then he couldn’t have been omniscient in his incarnation. Is that a problem? Not really. As I explained in response to a recent comment on this post, “Christians believe that when Jesus, the Son of God, came to earth, he ’emptied’ himself of certain divine attributes, the ones known as ‘non-communicable’ (in other words, the ones that humans cannot share), which include omniscience, omnipotence, and omnipresence. Jesus fulfilled his mission on earth by complete obedience to God, rather than by drawing on powers not available to other humans.” It may take us a while to wrap our minds around the idea that we today might understand natural phenomena and natural history better than Jesus did when he was on earth, but those seem to be the implications of the Christian doctrine of the Incarnation. As I see it, one aspect is that we today often both know too much and too little to read the Bible stories as they would have been understood. We know too much about modern worldviews of physical reality and this can and does contribute to our misreading what the Bible text actually says. And we know too little about the ancient worldviews of physical reality, so that things that were important to them are not even on our radar much of the time. I think trying to do a scientific concordist reading of ancient texts is simply the wrong way to try to do it, and will end up in many ways distorting what the texts are actually saying and even worse, one will not even realize the distortion that is going on. I liken it to playing a magic trick on oneself, where one is both the magician and the observer, so the effect is very convincing in a way, even though it is totally misleading. I agree. A “concordist” reading, which tries to establish a one-to-one correspondence between details in the biblical text and events in natural history, is bound to fail for precisely the reasons you explain. I’m actually writing a paper on this very topic, hoping to get it published in a journal next year. What I’m writing about is that the discipline of biblical philology (the study of individual words, how they morph and develop, and how they are used) offers some help in this regard. In other words, by examining how words are used, we can see patterns of thought and development of ideas. As a case in point, in my paper I argue that a survey of the nouns “light” and “darkness” in the biblical corpus favors an etiological understanding of the Day One story, while leaving open the possibility of a historical interpretation but does not substantiate it. [In other words, the historical interpretation must be evaluated on grounds other than the usage of the terms “light” and “darkness” in the Bible. Anyhow, Don, I just wanted to say that I don’t think it’s a totally lost cause to investigate how the ancient writers interpreted and used the ancient narratives of the Bible. Also, to the writer who asked the question, I wanted to say that the question he’s asking is also being asked by theologians. A couple good sources that wrestle with this question are Bill T. Arnold’s commentary on Genesis and “The Lost World of Genesis One” by John H. Walton. Both are excellent resources for lay theologians. I was not trying to say it was impossible to understand Gen in original context, just lots of hard work to do so and many are not even aware of this. I have both books by Walton on Gen 1, the scholarly one is a tough slog but “Lost” is very accessible. I think he is great. I added Arnold to my wish list, I did not know about his book. Thanks. Previous Previous post: What order would you put the books of the Bible in? Next Next post: Another question from Paradigms on Pilgrimage: Was Noah’s flood local or global?